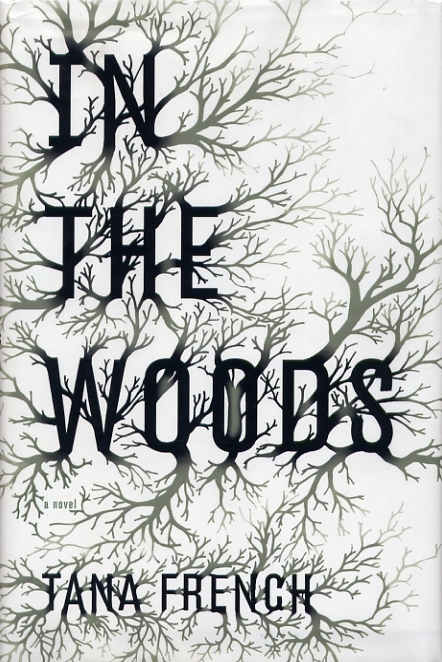 In the Woods by Tana French is about twice as long as it needs to be to tell the story, and it doesn’t even complete what I would consider the book’s most important storyline. 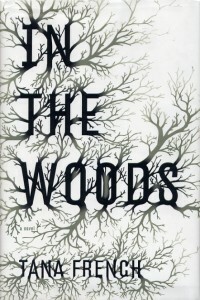 In the Woods is about a group of detectives attempting to solve the murder of a 12-year-old girl. The catch is that the girl’s body was found in the same woods where two children went missing 20 years earlier. A third child, one of the detectives on the girl’s case, was found in the woods after his friends went missing. He was gripping a tree trunk and wearing blood-filled sneakers. He couldn’t remember anything about what happened to his friends. Now, using the name Rob Ryan, the detective’s memories begin returning as he tries to solve the murder of the 12-year-old ballerina. Oh, and let’s not forget Ryan’s complicated relationship with his partner, Detective Cassie Maddox. The book had too many storylines and introduced unnecessary characters. I kept thinking I would be happier with it toward the end and, with one plot, I was. However, the most important of the book’s several subplots remains a mystery. Perhaps it will be revealed in subsequent books in the series? I’ll never know because I won’t wade through the others. 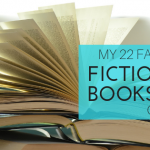 I think “The Likeness” by Tana French is much better. ShannonHall1 That one is on my “to read” list.